Hello again my darlings. Hope you're all doing well. I took off from blogging last week to ease my anxiety and I've been doing really good at managing it! 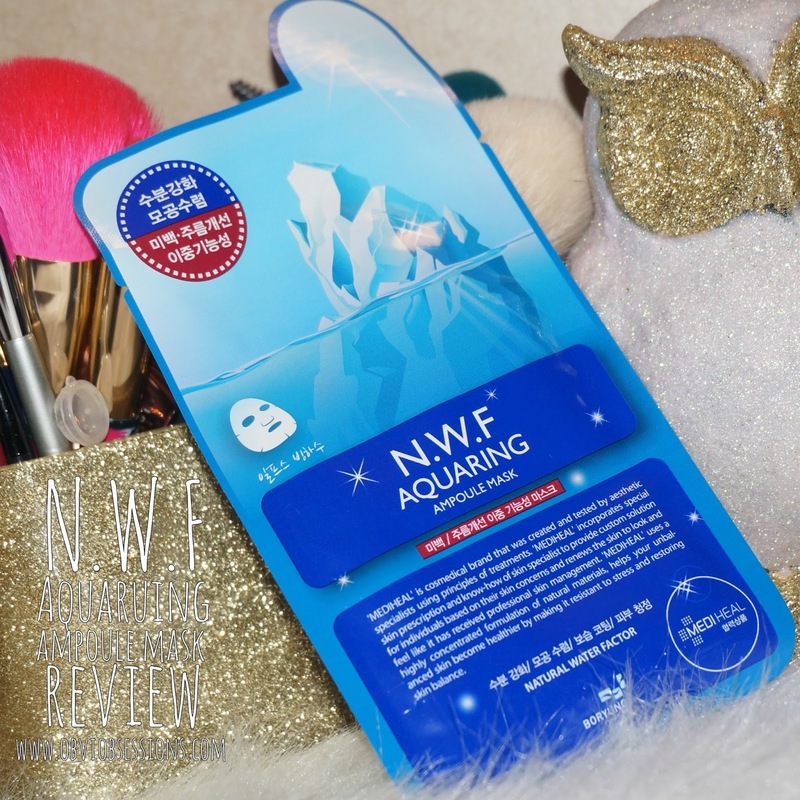 For this review, I'll be reviewing a few items Memebox has sent to me. Earlier last month, I was lucky enough to receive an improved Pony Shine Easy Glam palette in the mail and just this past week, I was also lucky enough to receive a couple of the improved "I'm Series" products, a lip crayon and an eyeliner. I took the opportunity to use all three items in a second look for this review, all that I've posted on my Instagram already. Hello again my lovies. As usual, I hope you're all doing well! Halloween is creeping up on me and I haven't even finalized my costume! October has just been one of those busy months where I'm running 1,000 miles a minute, LOL. 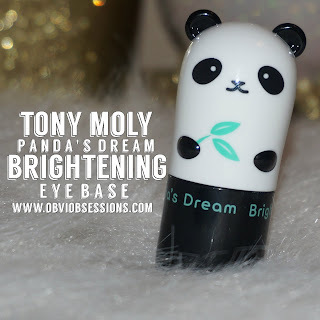 Today I'll be reviewing Tony Moly's Panda's Dream Brightening Eye Base, which was sent to me from Memebox. Funny thing is... a week or so before receiving this in the mail, I had seen this at an Ulta I stopped at on a shopping trip and was about to purchase it! Thank goodness I thought not to! In the end, I still get to try this product out! A MONTH TOO LONG MY LOVIES. Hello to you all! Hope you're all doing well and happy these falls months. It's only starting to get cooler over where I live, which is a wonderful sign. I live for cooler weather and it honestly makes me the happiest. Recently, Style Korean contacted me about sponsorship and since I decided to go ahead and start blogging again, I thought, "Why not!". If you don't know by now, Style Korean is the revamped and all new Honest Skin. And I do mean revamped. Style Korean has changed everything and seem to be running insanely smooth since the relaunch of their new website. I was sent a box full of goodies, so I decided to review the easier products first. With that being said, today, we'll get into reviewing the N.W.F Aquaring Ampoule Mask!